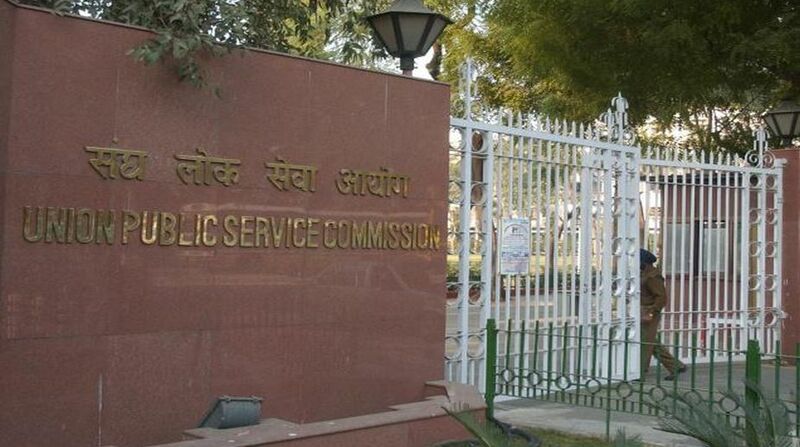 As students prepare for writing the civil services examinations next Sunday, the Union Public Service Commission (UPSC) has said it will debar from future exams the candidates who bring gadgets like mobile phones or bluetooth devices inside the centre. In a set of do's and don'ts for the civil services aspirants, the UPSC has also asked them not to bring any costly items inside the examination halls. "Electronic gadgets like cellular/mobile phones, any other devices for communication, laptop, bluetooth device, and calculator are banned inside the examination hall. "Any infringement of these instructions shall entail disciplinary action against the candidates concerned including debarment from future examinations/selection," the UPSC said. 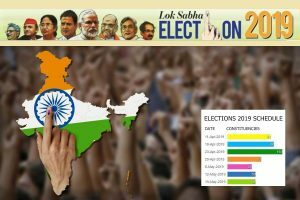 The civil services examination is conducted annually by the Commission in three stages — preliminary, main and interview — to select officers for Indian Administrative Service (IAS), Indian Foreign Service (IFS) and Indian Police Service (IPS) among others. The civil services preliminary examination 2017 is scheduled to be held on June 18. Tens of thousands of students appear in this prestigious examination from across the country. About 4.59 lakh had taken the last year's civil services prelims. Of these, 1,099 have been declared successful, the result of which was declared on May 31. Want to improve your exam scores? Sleep 9 hours every night!